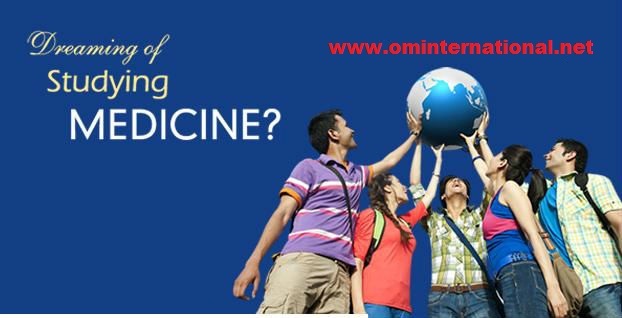 These are courses available outside India which are approved by the Medical Council of India (MCI) and the World Health Organization (WHO), in Government and State run Colleges where after the degree the graduate doctor is at par with MBBS graduates from India in the Job market. ​The fees are subsidized and are much cheaper than in Private colleges in India with a broader foreign exposure, making this a lucrative option for determined Medical aspirants. Philippines:-Davavo Medical College,Our Lady Fatima University,Emilio Aguinaldo College,University of Northern Philippines,South Western University,University of Perpetual Help,Lyceum North Western University,Ego Medical College. Russia:-Tambov State University,Nizhny Novgorod University,Asthrakhan State Medical University,Moscow Medical Academy. China:-Nanjin University,Yangzhou University,Southeast University,Soochow University. Please note all the fees are only paid annually and not in one block amount. Also the above fees do not include accommodation and food. This may be considered an average amount of Rs. 1.25 Lakhs per year. You can have a look at the following video testimonials from current students at Philippines, which we took during our recent visit to Philippines. Disclaimer: We suggest you to take up good universities and not follow through rumors and persuasion. Please conduct your own research and apply accordingly. Don't let low cost influence your decision. We would be happy if you could come meet us personally regarding this so we can discuss further about the various options you have. We do not charge for the first counselling session.